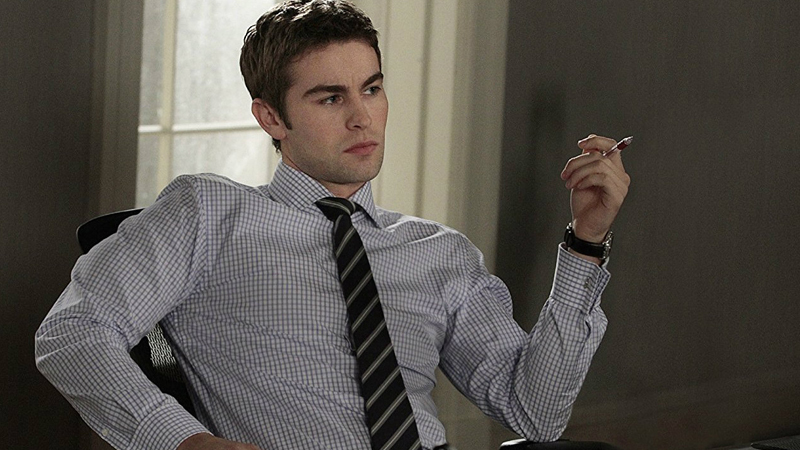 Chace Crawford has joined the cast of Inheritance, according to The Hollywood Reporter. The Gossip Girl actress joins a list of actors that includes Lily Collins (To the Bone), Simon Pegg (Mission: Impossible — Fallout), Connie Nielsen (Wonder Woman), Patrick Warburton (A Series of Unfortunate Events) and Kate Mara (Megan Leavey). Written by Matthew Kennedy, Inheritance examines a wealthy family whose patriarch dies, which causes a lot of family drama. Once his wife and daughter receive a shocking inheritance in his last will and testament, it could end up destroying their lives. According to the trade, Crawford will play a member of the family. Richard B. Lewis (The Space Between Us) will be producing through his Southpaw Entertainment banner, joining David Wulf (The Night Clerk) of WulfPak Productions and Dan Reardon and Santosh Govindaraju (The Night Clerk) of Convergent Media. Collins’ notable film credits include The Blind Side opposite Academy Award winner Sandra Bullock, the 2013 film adaptation The Mortal Instruments: City of Bones, the romantic dramedy Love, Rosie, Warren Beaty’s Rules Don’t Apply, which earned her a Golden Globe nomination for Best Actress in a Motion Picture-Comedy or Musical; and in the action-adventure film Okja co-starring alongside Tilda Swinton, Ahn Seo-hyun and Jake Gyllenhaal. She will next be seen in the upcoming biopics Extremely Wicked, Shockingly Evil and Vile as Elizabeth Kloepfer and Tolkien.